To ensure that those who want to learn the Agile approaches and the foundations of Scrum learn these by experiencing Scrum trough workshop studies. 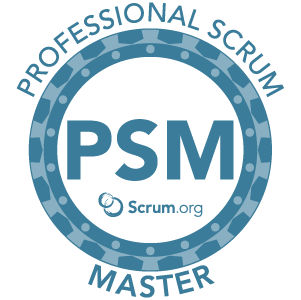 *A basic level training organized by Scrum.org and preparatory for the PSM’I certificate. 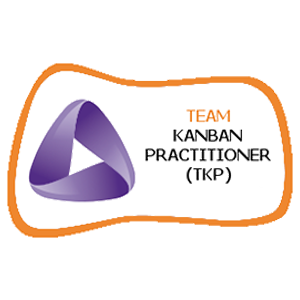 To provide theoretical information on how the teams performing creative and knowledge-based production can use Kanban to reduce their workload, enhance the output quality, establish a predictable working system, and to reinforce this with practices/examples. 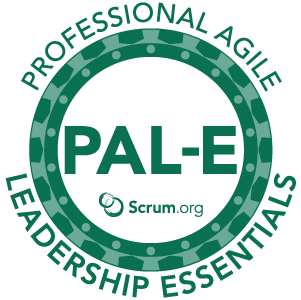 To ensure that IT Managers become knowledgeable about Agile approaches and Scrum, and make them experience how to lead agility within the organization with exemplary practices in their sector. To ensure that IT and Non-IT employees acquire basic knowledge about Agile approaches and Scrum, and create awareness in this regard. 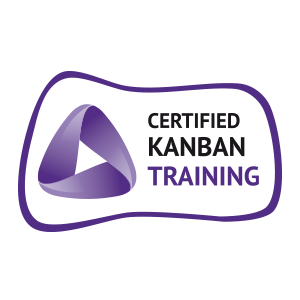 Communicating accurate information on philosophy, principles and practices of Lean Kanban, which has adopted the flow-based evolutionary change model, presenting the beginner level information that will contribute to the organization’s transformation. 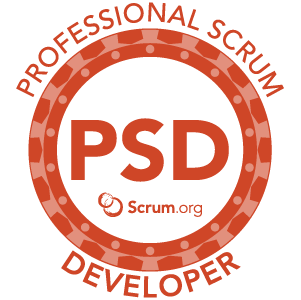 To ensure that everyone who wants to learn and implement the Agile approaches and Scrum, learns the Agile approaches and foundations of Scrum by practicing both theoretically and practically with examples and games. Become Agile by radically changing the way you do business in order to bring the correct value to the market faster in the digital age. To strengthen the current Agile and Scrum infrastructures by means off exemplary case discussions from real life, and to ensure that in-depth knowledge is acquired about the Scrum Master role. 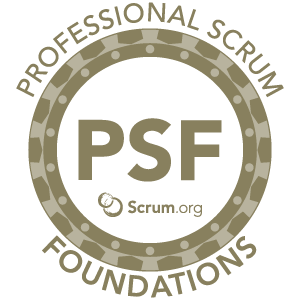 *A training organized by Scrum.org and preparatory for PSM II certificate. 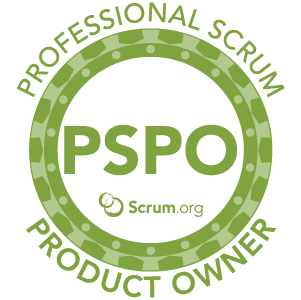 To ensure that detailed knowledge is acquired about how product must be developed in complex systems in Scrum framework and the role and responsibilities of the Product Owner. 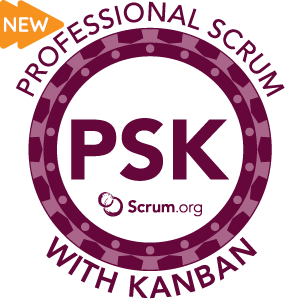 *A training organized by Scrum.org and preparatory for the PSPO I certificate. Professional Scrum with Kanban™ (PSK) is a 2-day training teaching those who implement Scrum how to apply the Kanban practices in their works The participants will understand the importance of transparency and flow with regard to Scrum framework through case examinations and practical exercises. To ensure that practice and knowledge is acquired concerning the topics of Agile scope and backlog management, Agile planning, writing effective user story, and prioritizing user stories. To ensure that one understands how a stable, balanced and fast adapting working environment can be established by improving the processes using Kanban systems in a certain division within the organization, followed by establishment of a decision making mechanism. 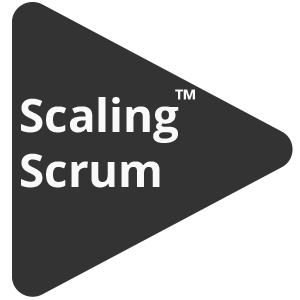 To teach how the entities working with Scrum teams what resources they can use and how they can deploy(Scale) these activities in the organization. To understand what the sustainable steps are needed and how progress can be made on the path of evolutionary change to deploy the Kaizen culture within the organization and to become a predictable organization with supportive measurements. To ensure that the necessary understanding is gained to transform an organization with Agile product development and agile portfolio management skills. 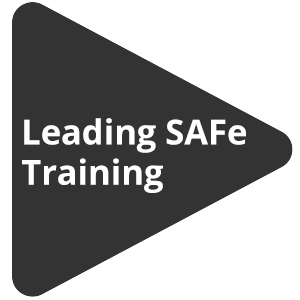 To make the persons and consultants who will realize the change within the company implement the Scaled Agile Framework® so that they can lead transformation, and prepare them for being able to provide the necessary trainings, receive the certificates. 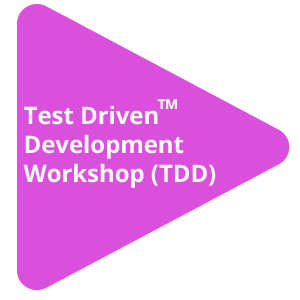 To ensure that fast, efficient, open-to-change, customer-focused and high-quality software development techniques are taught in a practical manner through the TDD technique, which is at the heart of Agile software development approach. 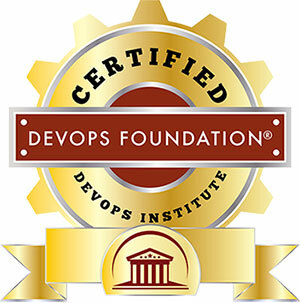 Provides advanced skill for design, development, use and running of the software and services faster.A basic training organized by DevOps Institute and preparatory for DevOps Foundation certificate. To teach in a practical manner how to use the software development engineering practices such as Test Driven Development, Refactoring, Continuous Integration in Scrum framework. To introduce the Design Patterns in a broad perspective, and set forth the principles together with examples. To ensure focus on minimizing the inefficiencies through automation by analyzing the current software processes. To help the software developers write simple, lean, testable, subsequently interceptable and easily readable quality code. To teach in a practical manner the problems solved by Docker and Container technologies and how they solve such problems. It teaches how it can be managed in a modern way with high accessibility, error tolerance, minimum human intervention, self-management and scaling features. To provide theoretical information about Git commands, usage practices, measures to be taken against mistakes, interactions of Git with different systems, and ensure gaining of experience by practices.